Dessert Lover’s 2016 is almost here! 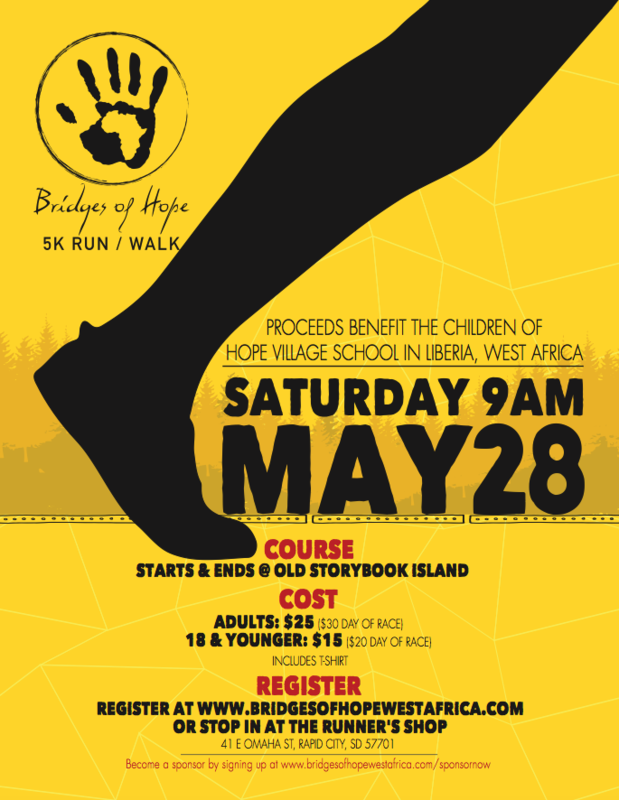 – Bridges of Hope, Inc.
A “sweet” opportunity for those who support Bridges of Hope is on the horizon. On March 19th from 5 to 6PM, our annual Dessert Lover’s (Silent) Auction will be held in the fellowship hall of Trinity Lutheran Church – 402 Kansas City Street – Downtown Rapid City. 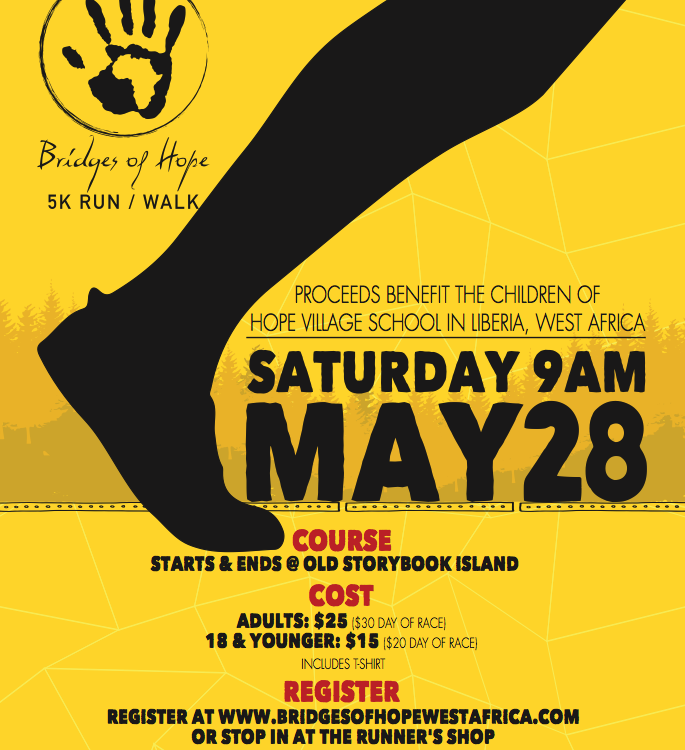 Trinity has hosted this event for several years as an expression of support for the mission of Bridges of Hope and the good things happening at Hope Village in Liberia. You are invited to participate by attending the event and bidding on your favorite dessert(s). You can also support the event by donating two identical desserts, one of which will be shared during the evening and the second being awarded to the highest bidder at the silent auction. It is a sweet time not to be missed. See our Facebook page for more information.